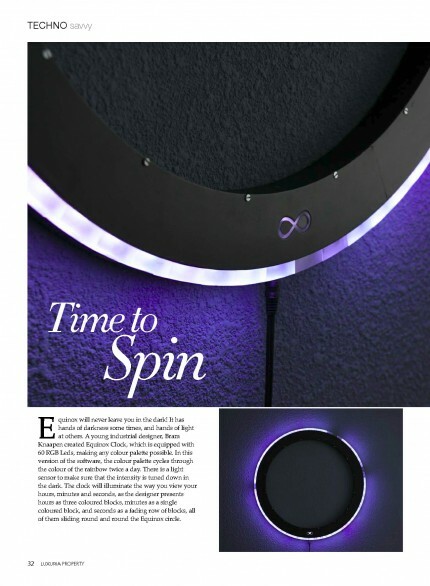 The Equinox clock was featured in the April-June issue of LUXURIA Property magazine. 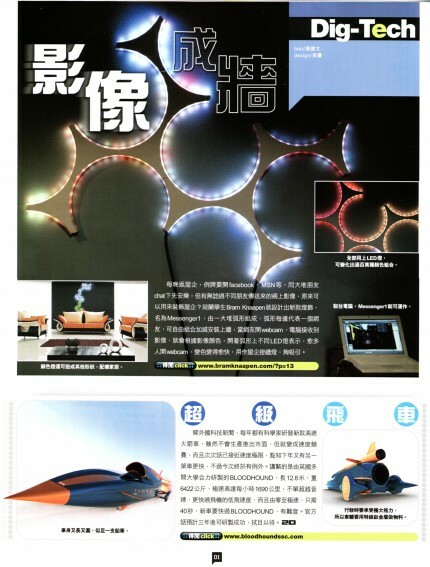 – My Remote Context Communicator project was featured in Next Magazine. 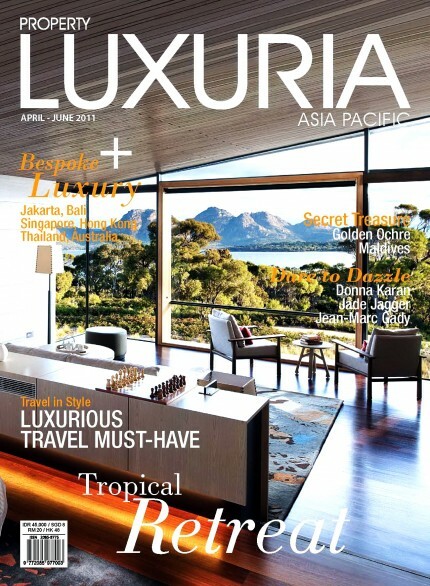 A magazine from Hong Kong. 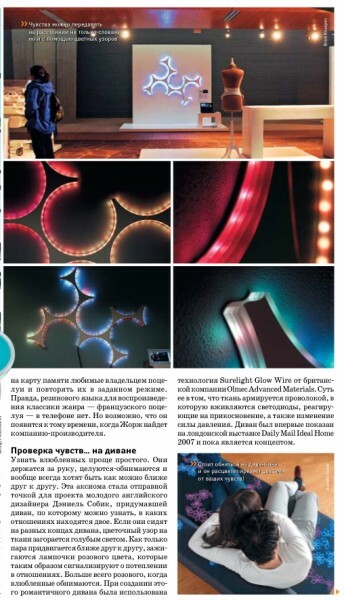 – The Remote Context Communicator was also featured in a Ukrainian business magazine called: Vlast Deneg. – The Remote Context Communicator was submitted as a design case to a “call for requirements” for the MPEG-V standard.